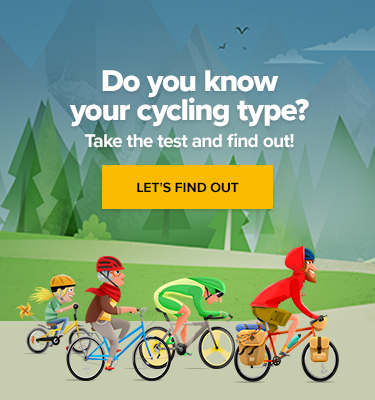 Riding in winter with proper clothing is also fun but grime left on the bike afterwards might make you think about locking it in a cellar until spring. 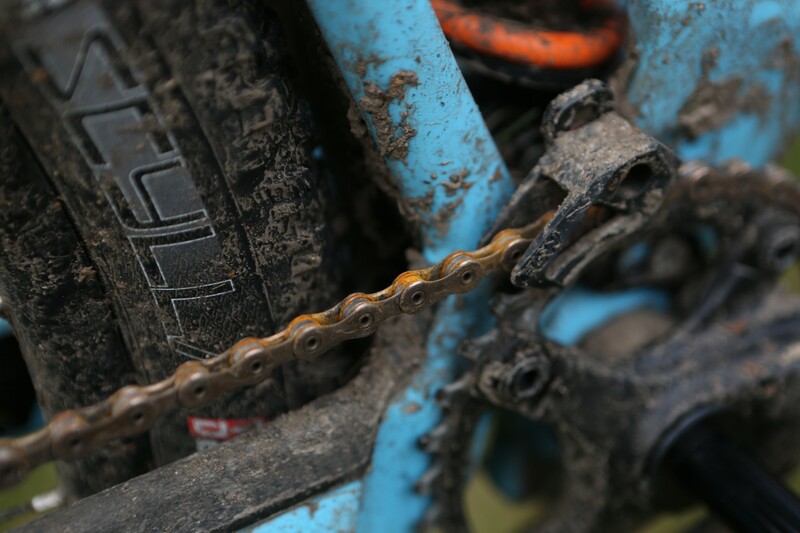 In this article, you’ll find some useful tips that will help you get over muddy water without getting sick of bad-weather cycling. Among your friends, you’d hardly find someone with a weakness for bike washing, however, as long as you want to ride, removing dirt from the frame and components is an essential part of the game. All the gross substances that got stuck to your frame should be removed as soon as you dismount the bike because later maintaining would be even less enjoyable. There are two crucial reasons why to get rid of the winter grime for good. 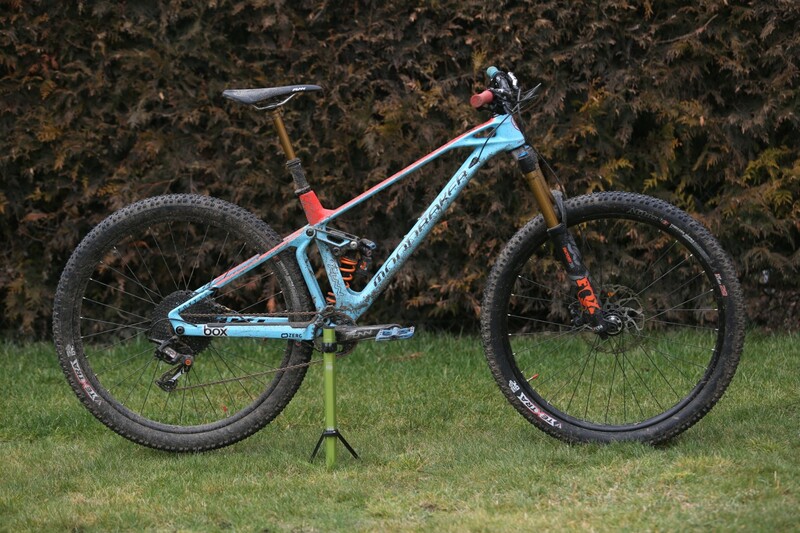 If you’ve ever watched a mountain biking race, you might have caught a glimpse of the professional downhill riders cleaning their bikes after every round. 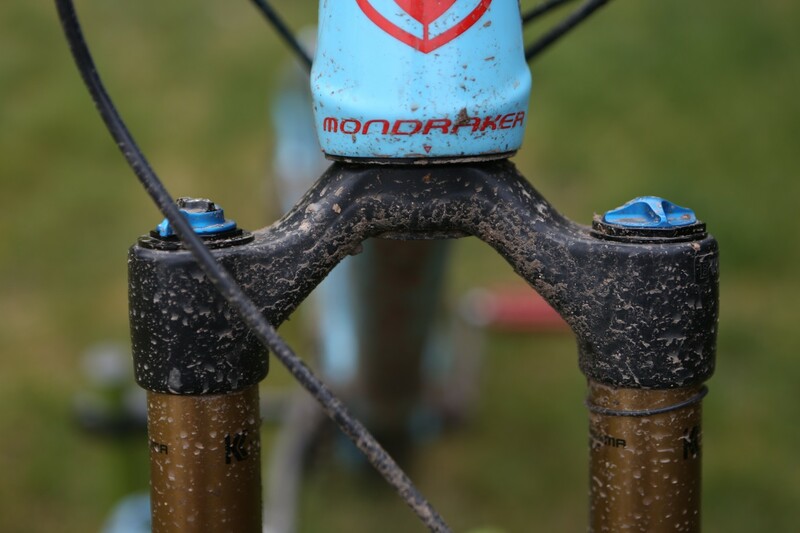 The purpose of such an effort is obvious – every gram of mud is adding to the overall weight of the bike, making it remarkably slower. However, this is not the case that should trouble you in the first place. The muck from the road affects the way how all the tiny components work. When the grit gets in, horrible and very expensive things are about to happen. 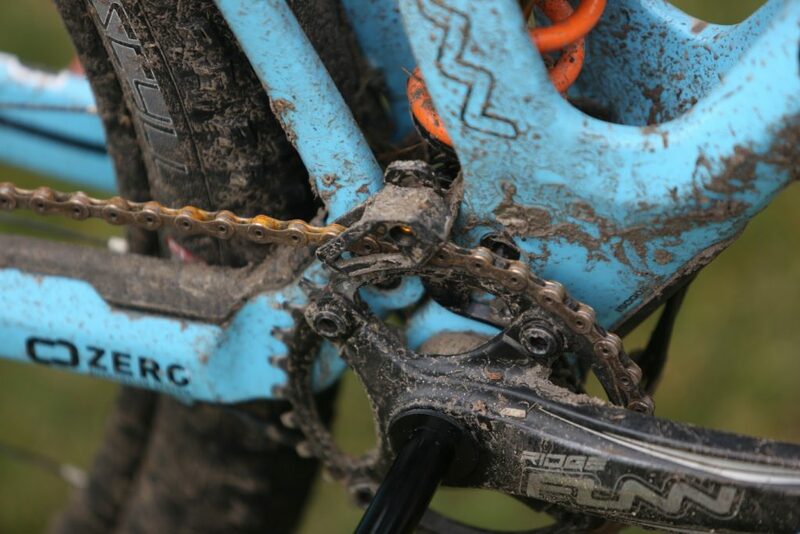 Suspension seals, bearings, and drivetrain parts are all vulnerable and will end up screeching if you don’t get the dirt off immediately. “I can hardly recommend pressure washing as the stream of high-pressure water pushes the microscopic particles of loose dirt deeper into the moving parts, contributing to them wearing out faster,” professional biker Richard Gasperotti says. Water-in-bucket or a cleaning agent? The most available way is to clean the bike with a detergent dissolved in a bucket of warm water. 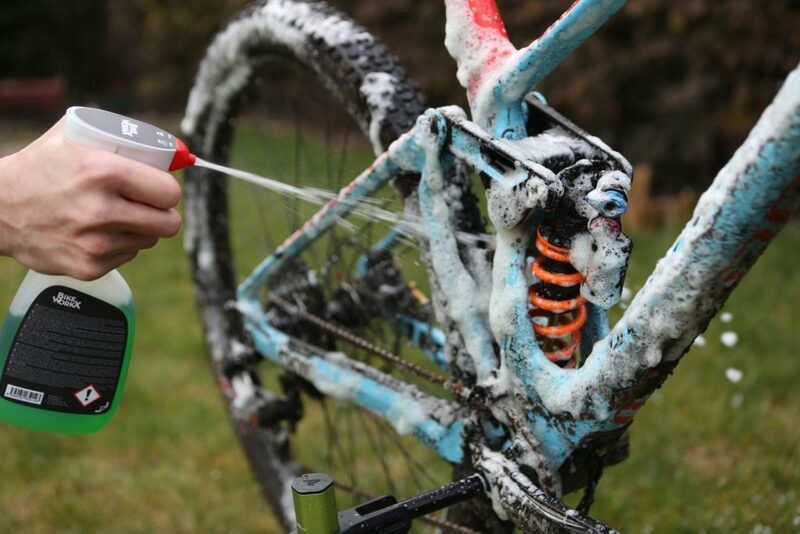 Using a small hand brush or a car sponge, scrub from the handlebars back toward the rear wheel. Particular attention should be paid to the inside of the fork and to the rear triangle where gunk accumulates most thickly. You can easily get to the tight places when removing both wheels. 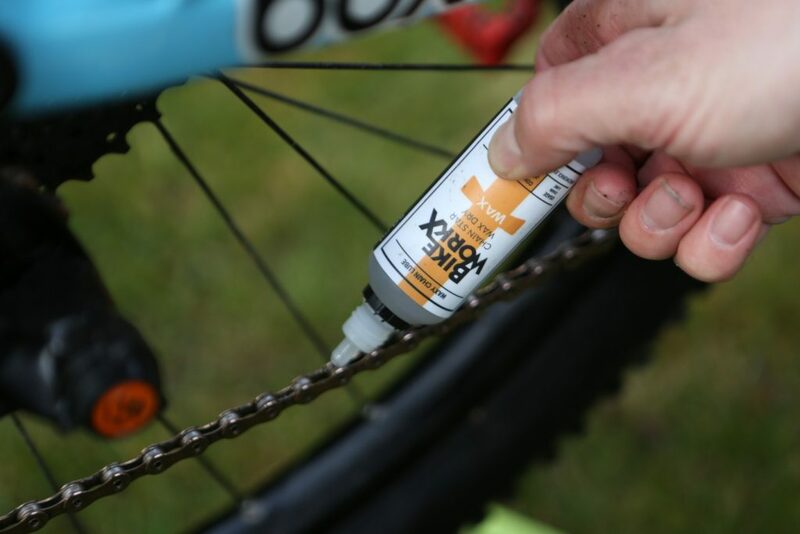 Spreading the foam over the frame and rinsing it with the sponge leads to the quite satisfying result, however, your effort could be much more effective when using some of the modern cleaners, degreasers, wet lubes, dry lubes, oils, and polishes. 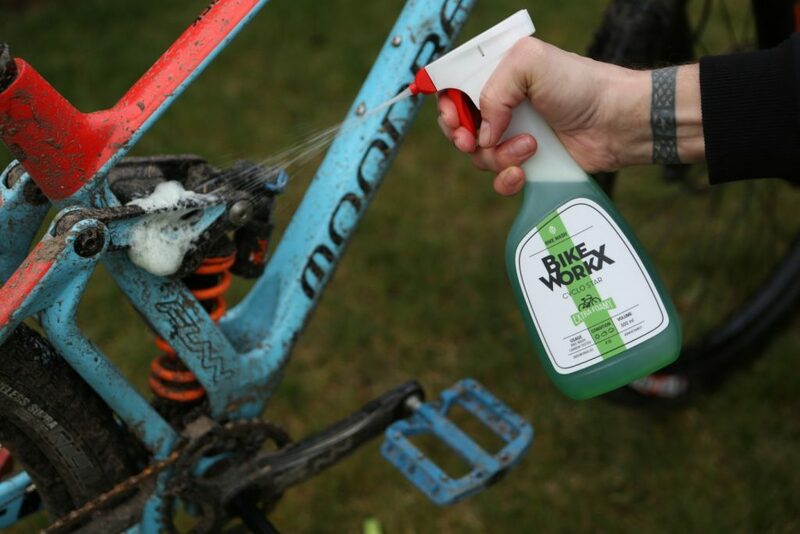 “I am highly satisfied with the Cyclo Star made by Bike WorkX, which is super concentrated and capable of creating a thick foam on the surface that cuts through grime and dirt,” Richard Gasperotti adds. You just spray the cleaner over the bike and let it do the work. After a while, wash the foam away, leaving the frame beautifully polished and shiny. It’s even possible to do the procedure just by using a plastic bottle filled with creek water. 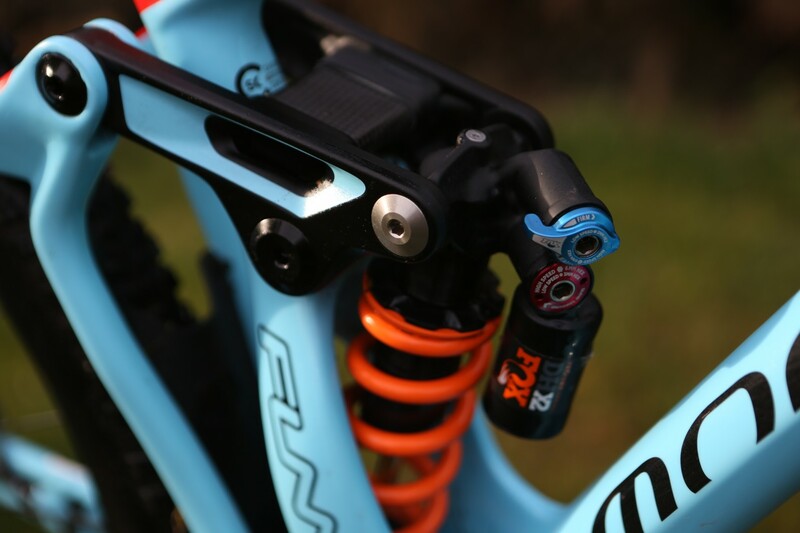 Appearance and surface of the suspension fork, rear shock, and the suspension seat post will also benefit from using the cleaning agent. It’s highly recommended to finish your work by polishing the bike with a special agent that will ensure that the dirt won’t stick to the surface of the tubes. The idea is similar to what polishing wax can do to your car – the paint stays looking nice for much longer and the dirt will be easy to wash away. Somehow, it works as a cling foil wrapped around your bike. After every cleaning, the chain should be dried by a piece of rag and lubed with oil. This way, you’ll not only prolong its life but you’ll also enjoy the smooth sound of its improved performance. There are dedicated mineral oils for bad winter weather, containing sticky Vaseline that is resistant even against nightmare conditions. 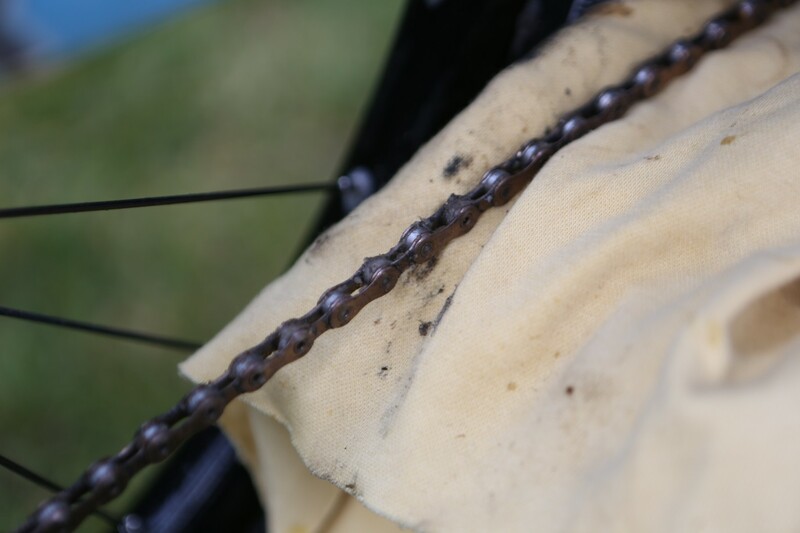 Check our recent article to find out how to lube your chain correctly. Even cleaning the bike after a long ride might be quite annoying, neglecting it would make your next ride squeaky and disturbing. In the long term, you’d expect further expenses for replacing components worn by remaining dirt hidden inside of the moving parts. Keep your bike in decent condition and enjoy the winter ride!